Who is taking the time to record the rich stories of our ancestors and our own family history? 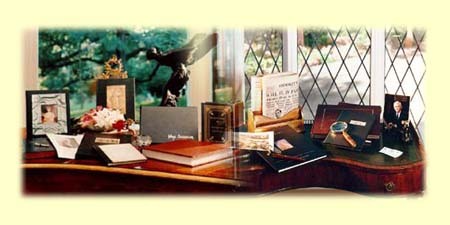 Personal Profiles, a division of Brown Books Publishing Group, has been dedicated to helping families preserve and pass down their special stories and family histories since 1988. From do-it-yourself autobiography kits, to professionally ghostwritten biographies, to one-on-one interviews that capture a subject’s personality in our signature "as told to" style, Personal Profiles is the premier company of its kind providing these much-needed services for those who wish to record their family history for future generations.